Oliver Heldens has debuted his new single online. The Dutch record producer posted the audio clip for “Last All Night (Koala)” to his official SoundCloud page on Wednesday (October 09, 2014). “Last All Night (Koala)” – featuring KStewart – was co-written by Becky Hill (Little Mix, Conor Maynard) and MNEK (Karen Harding, Tamera Foster). The track will be available for download from November 30 via iTunes (UK) in partnership with FFRR Records / Spinnin Records / Parlophone Records. 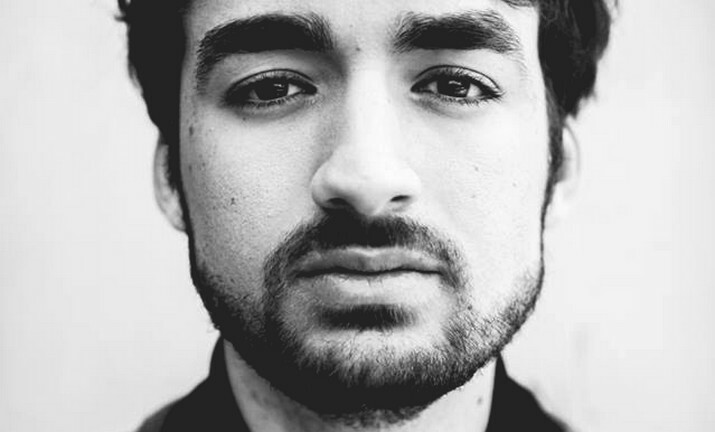 Heldens’ last single, the Becky Hill-assisted “Gecko (Overdrive),” debuted at number one on the UK Singles Chart. Listen to “Koala (Last All Night)” below.